The Hotel Key Card is a type of cards that is used same way to mechanical keys at hotels and resorts. They are used to unlock room doors. Key cards also used at automated parking lots to raise and lower the gate. 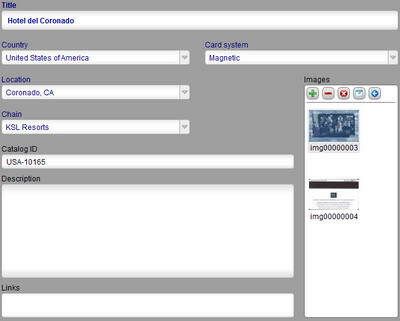 There are several types of keycards in use - with magnetic stripe, chip, contactless and inductive. 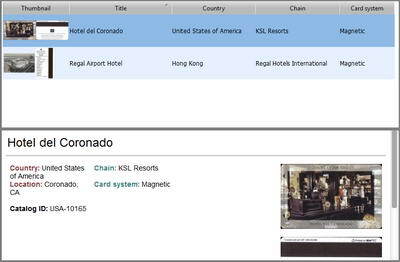 Take advantage of the opportunity to organize your hotel key cards into a system in order not only to display them, but to present the most comprehensible information about your cards.